Some time, maybe you will meet the wifi network siginal is top strong, but you get closer to the wifi rounter, it is not. what's the problem is? the problem might cos from the WiFi router or the Internet Service Provider and not from the iPhone. Therefore, please make sure that the other of the tools connected to this network . 4. 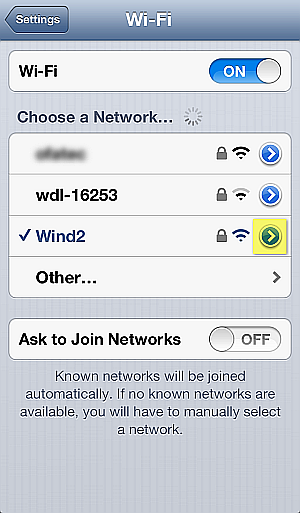 If you still experience iPhone dropping WiFi connection, you would need to reset the iPhone network settings by tapping Settings > General > Reset > Reset Network Settings. of course, if you meed other iphone problem, you can find answers from nandrepair.